What is the Attendees feature? The Attendees feature is designed to provide more information to the expense approver about who else might have been present when an expense was incurred. This is helpful when an approver wants to know who was present at an expensed event. How do you enable this feature? The administrator can enable or disable this feature by clicking the gear icon and navigating to the Features tab. 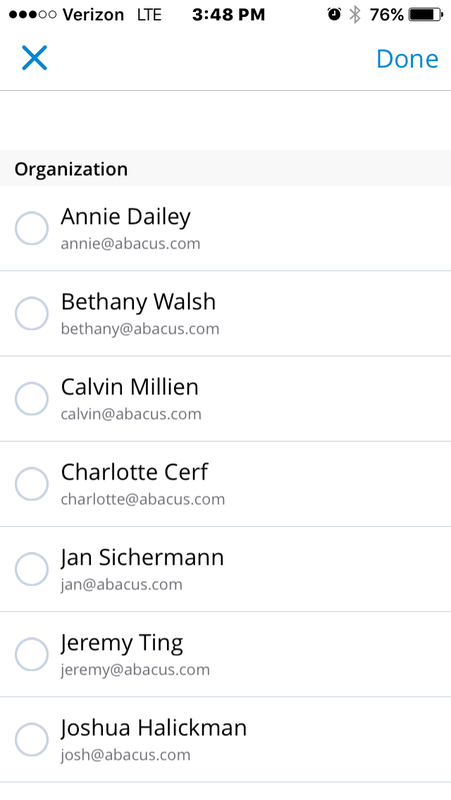 The 'Account & Settings' tab can also be found here: https://abacus.com/organization. 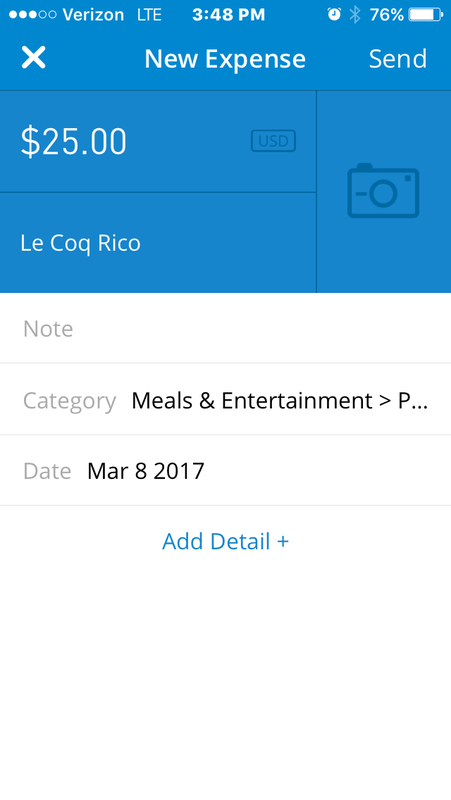 Once you click into Features, you can select to enable or disable this feature. What does the process look like for users? 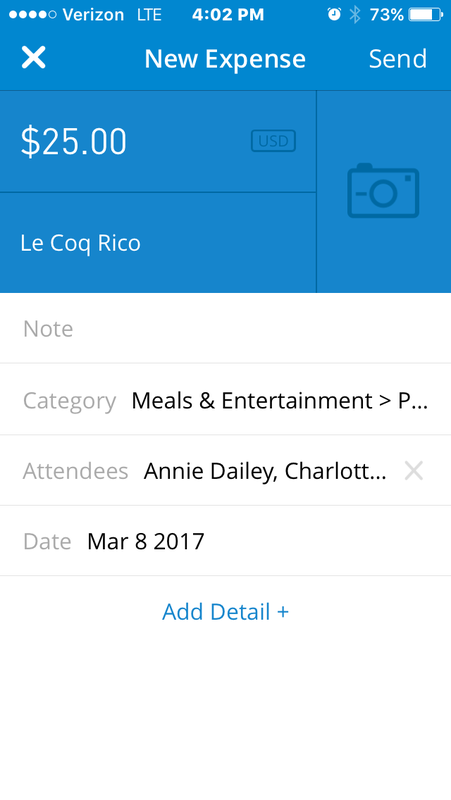 You can use the attendees feature while submitting expenses through the mobile app or while in your Abacus account on the website. Begin to create an expense by entering in the amount, and any other required fields. 2. 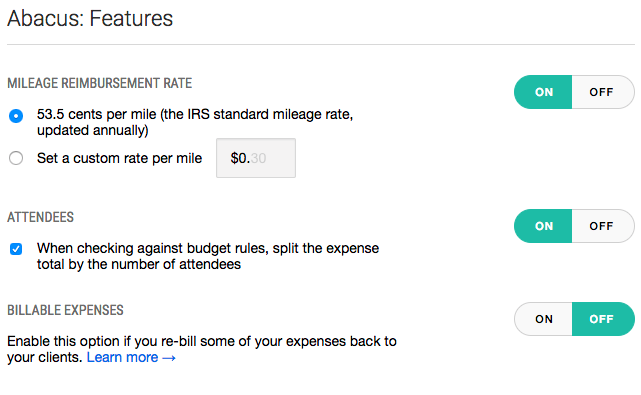 Click on the 'Add Detail' button on the bottom of the expense and select 'Attendees'. 3. 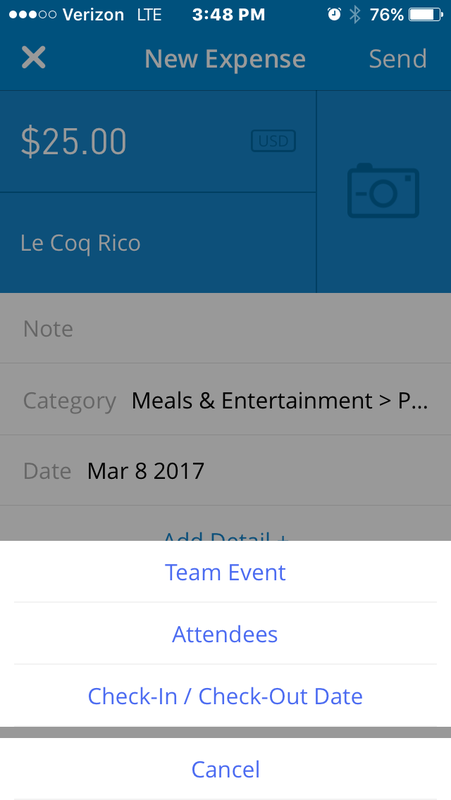 Select a team member from the available list, search for someone specific by beginning to type their name, or add a custom name. We’ll pull in people from your organization and your phone’s contacts, or if you manually add someone new we’ll store them for future use across your organization. 4. The selected attendees will be automatically included at the end of the description in the expense!